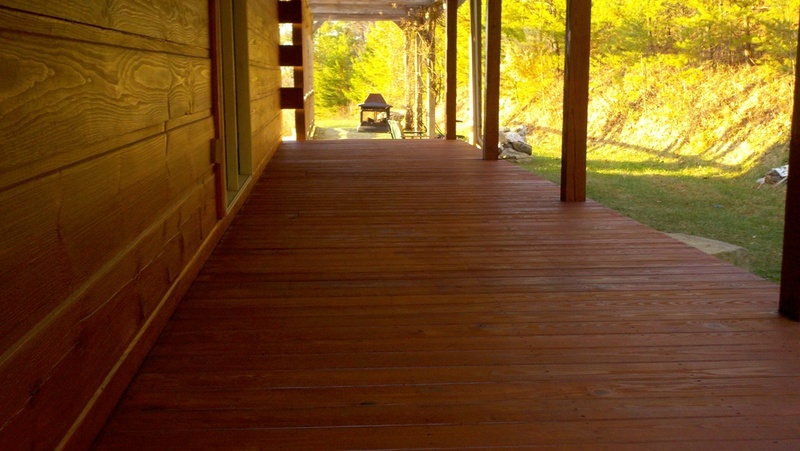 The most important part of preserving your log cabin is proper application of stain. We apply two saturation coats of stain, thoroughly backbrushed to ensure uniformity & penetration, followed by a clear protectant topcoat. We use durable, high quality water based and oil based products designed specifically for log homes.